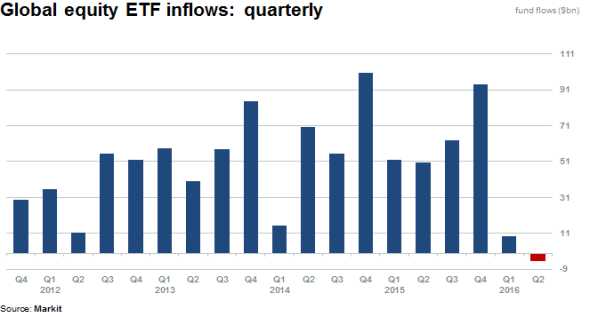 1.Seven Days Following Election $44.6 Billion Flowed into Equity ETFs…Second Biggest Surge on Record. Investors were under allocated to equities coming into election. 2.The Flight from Bonds was the Biggest 2 Week Loss in 25 Years…AGG Fell 4%. 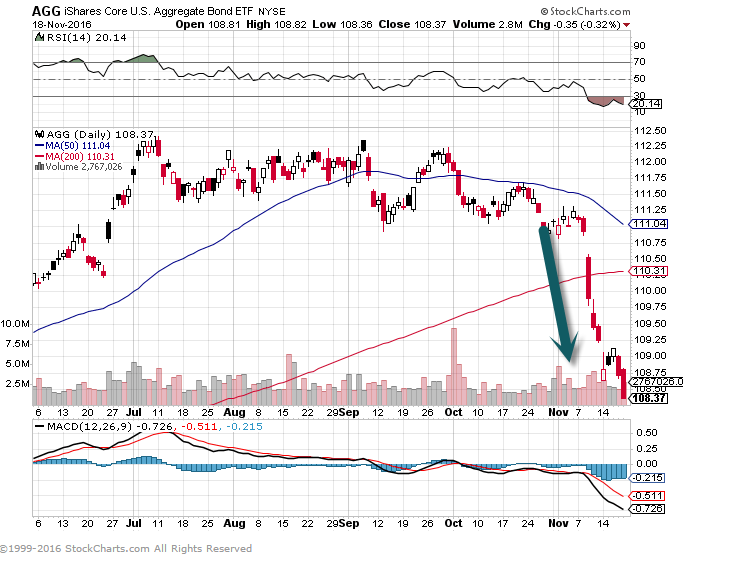 AGG Bond Aggregate Index..Crashes thru 200 day…50day sloping downward. 3.The Day After the Election…ETF Trading Represented 45% of Volume in First Half Hour and 34% Throughout the Day. 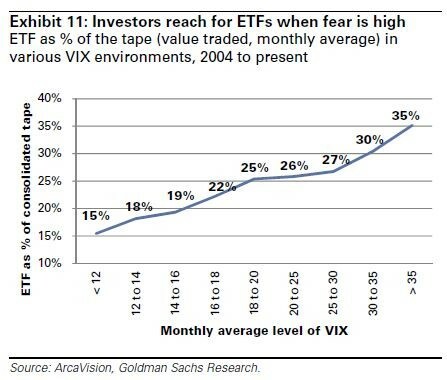 Correlation Between ETF Trading and VIX Index. 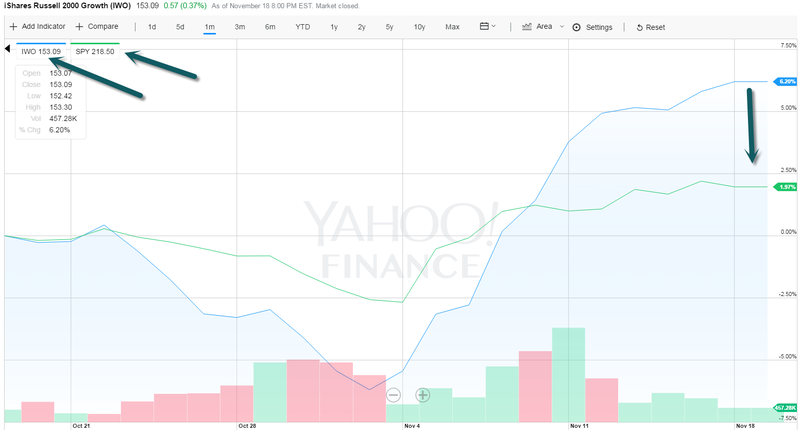 Analysts point out the correlation between ETF trading volume and the VIX volatility index. 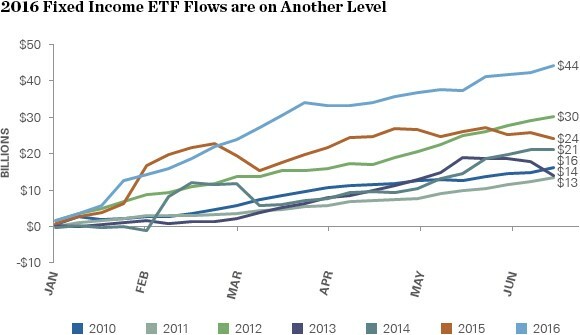 As the VIX rises, ETFs’ percentage of trading volume climbs along with it. 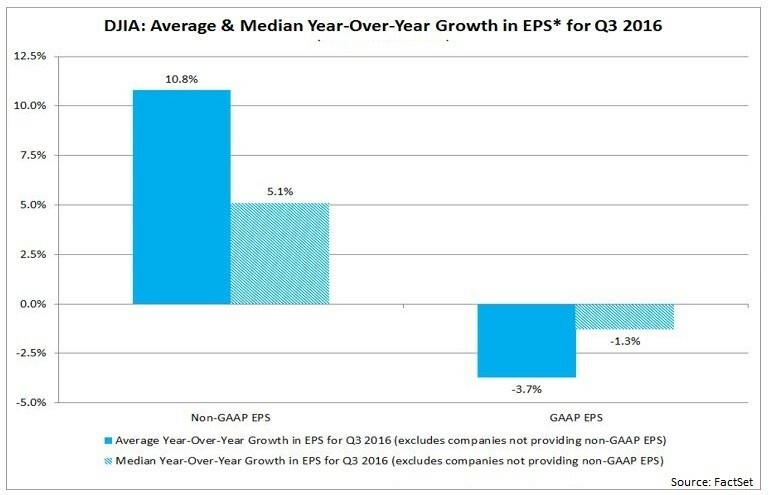 4.Average Third Quarter Earnings Growth Rate was 11% Using Non-Gaap Versus Negative -4% Based on GAAP. Some Large Caps Have Huge Differences. 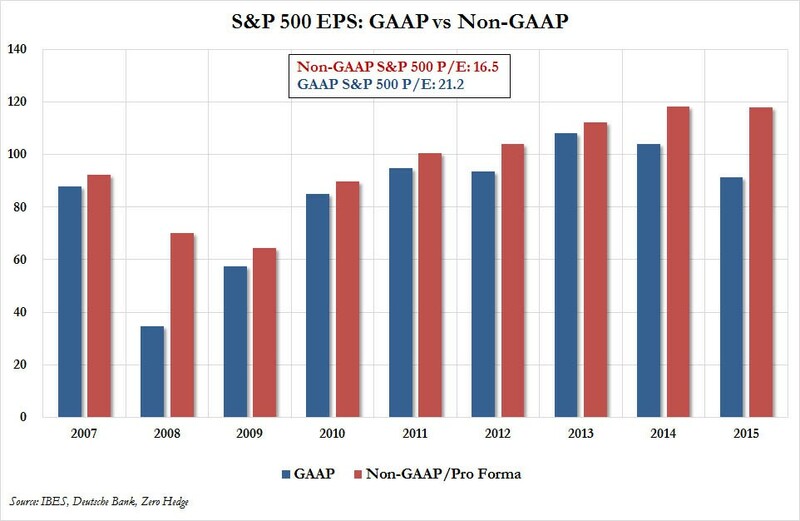 Regulators Coming Down on GAAP vs. Non-GAAP –Will this be a dead issue with Trump as President? U.S. securities regulators are looking at whether it is time to restrict companies’ use of financial metrics that deviate from official accounting standards, Securities and Exchange Commission Chairwoman Mary Jo White said Wednesday. New rules may be needed to “rein in” firms’ use of bookkeeping that doesn’t comply with the generally accepted accounting standards known as GAAP, White told an industry conference in Washington. “Your investor relations folks, your CFO, they love the non-GAAP measures because they tell a better story,” White told the conference sponsored by the U.S. Chamber of Commerce. “We have urged for some time that companies take a very hard look at what you are doing with your non-GAAP measures. “We have a lot of concern in that space,” she said. The use of non-GAAP measures is legal under U.S. securities rules, but companies can’t give those figures greater prominence than official accounting results. 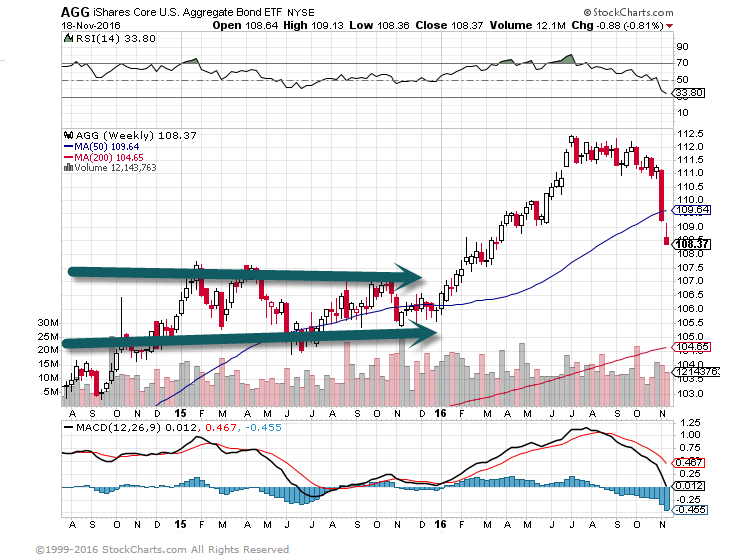 Spread Widening GAAP vs. Non-Gaap. 5.Trump Small Cap Gap….1 Month Small Cap +6% vs. S&P +2%. Trump positive for small cap? 4.Higher inflation—historically small cap does better. 6.Five Years Ago. 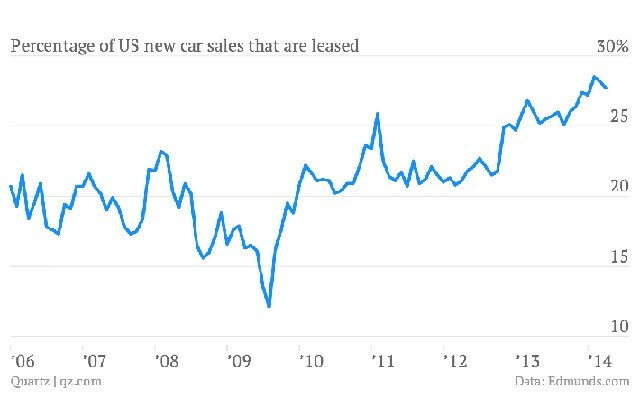 Leasing Made up 19% of New Car Sales….Now 31%. GEN Y? 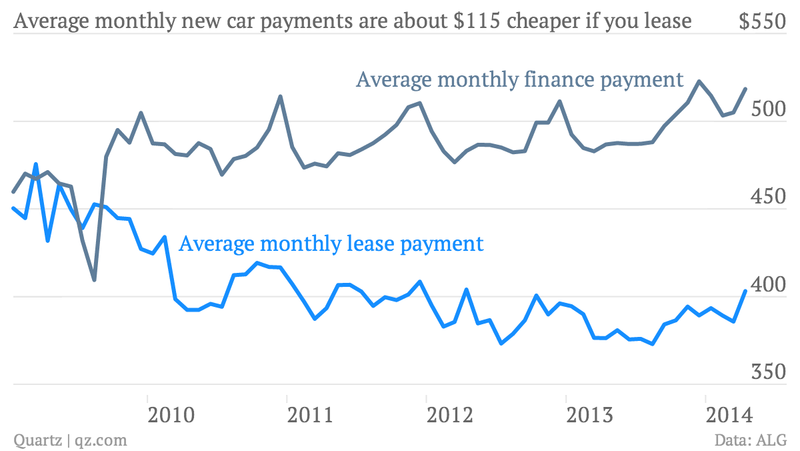 Younger People Need the Lower Monthly Payment. 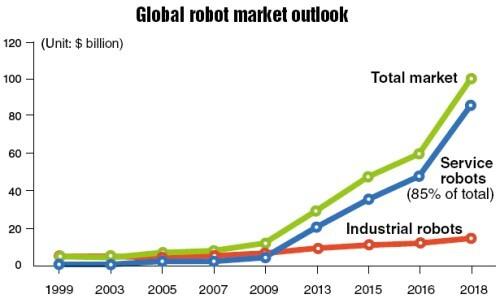 7.It’s not just Globalization Hurting Manufacturing Employment…The Age of Heavily Automated Factories is in Early Stages….Robotics is Coming …..
8.The Search for Income Should Get Interesting if Rates Rise. 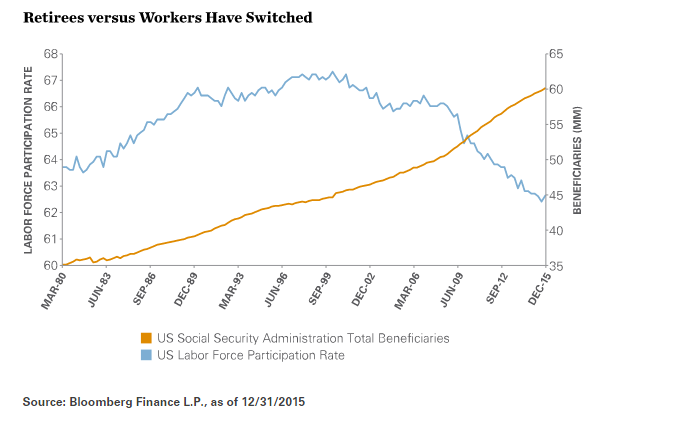 Demographics Point to Much Needed Income Going Forward. 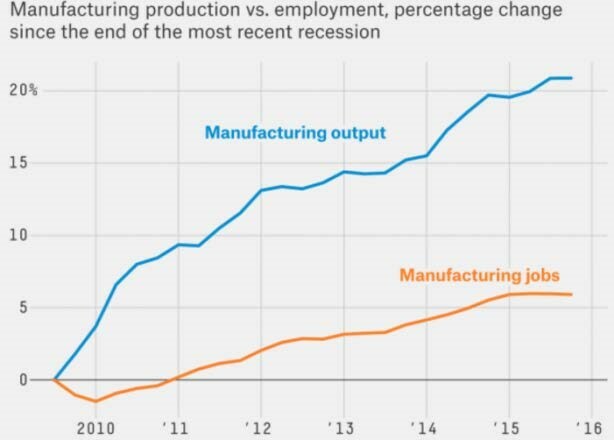 9.Barrons Claims 24% of U.S. Households Still Have Negative Equity….Zillow Showing 12.7%. 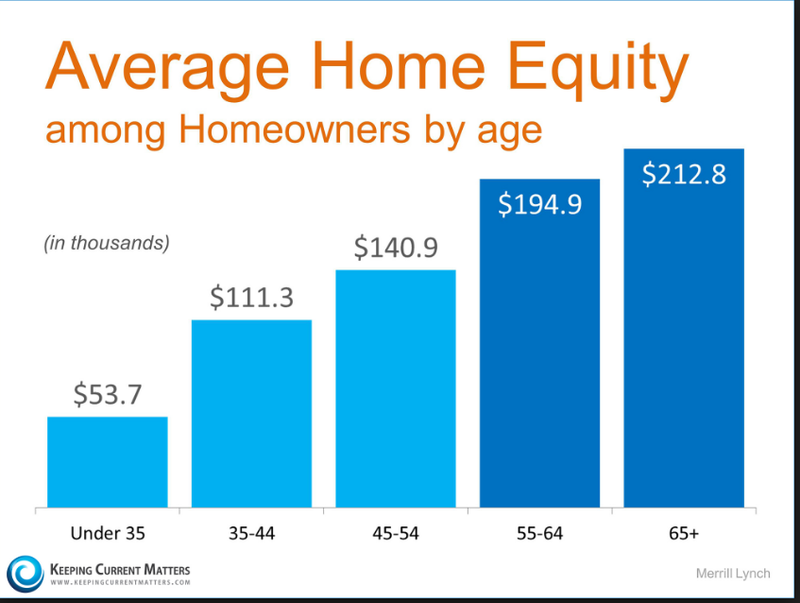 Technical negative equity is easy to define: If the balance on a homeowner’s mortgage exceeds the value of their home, they’re underwater. But even those homeowners with some positive equity could still be trapped in the no-man’s land of “effective” negative equity. These homeowners may have some equity in their home, but likely not enough to sell it and use the proceeds to comfortably afford the down payment and other costs associated with buying a new home and selling their old one. 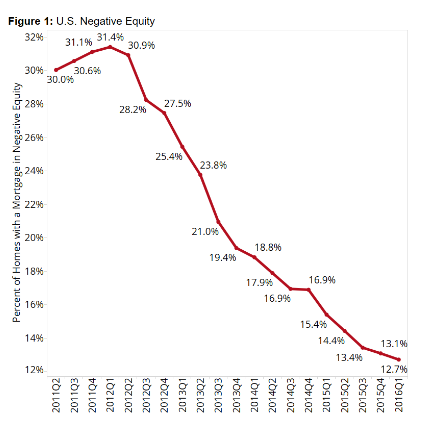 Including those homeowners with less than 20 percent equity in their home, the U.S. effective negative equity rate jumps to 29.2 percent of homeowners with a mortgage (figure 6). Large metro areas with the highest effective negative equity rates include Las Vegas (40.8 percent), Chicago (37.8 percent) and Baltimore (37.5 percent). Even the nation’s hottest markets – San Jose and San Francisco – aren’t immune to effective negative equity, with rates of 7.4 percent and 10.7 percent, respectively. If Tim Pychyl has dedicated his academic career to one principle, it’s that procrastination goes way deeper than time management. In fact, he thinks of it more as a coping mechanism than anything else. Pychyl is an associate professor of psychology at Carleton University. He’s spent more than two decades studying how and why people put off important tasks. Through his research, Pychyl has learned who’s most likely to procrastinate, in what contexts, and, most importantly, how to kick the habit for good. 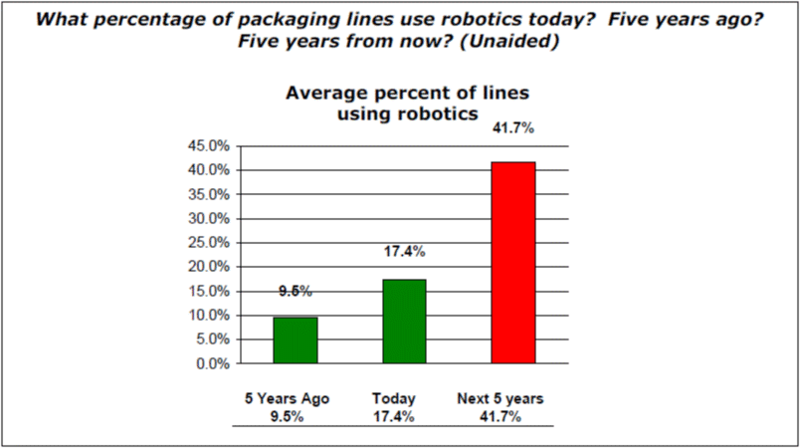 “First, you have to recognize it’s about feeling good in the short term,” Pychyl tells Business Insider. Contrary to popular belief, procrastinators aren’t simply weak-willed or bad at managing their time. Pychyl’s research suggests they actually just want to avoid feeling bad. They don’t want to confront the emotions that come with the burdensome task ahead. “That’s the place you have to start conceptually,” he says. So if you’re facing the prospect of cleaning a messy room or writing a college paper, ask yourself why you don’t want to do it right now. Maybe it’s the dread of chores or a fear of failure that’s keeping you from starting. But that’s the key, he adds. All you need to do is start. Since you can’t knock out large tasks all at once, Pychyl says the most helpful way to approach cleaning that room or writing the paper is to determine your first action. Pick up one sock. Open a blank Word document. This makes the task seem more real. When you pin down the first step, you turn a hypothetical chore into a concrete process. There are times, however, when you realize you’ve been putting something off but can’t work on it immediately. That’s dangerous if you’re a procrastinator, since “sometime next weekend” can easily become a mantra you repeat for weeks on end. Pychyl says the remedy is simple: Get specific. “You set a stimulus for action into the environment,” Pychyl says. You make the switch from thinking about your goals to thinking about your plans to make them reality. That small shift lets you wipe out ambiguity about how you’ll spend your time. 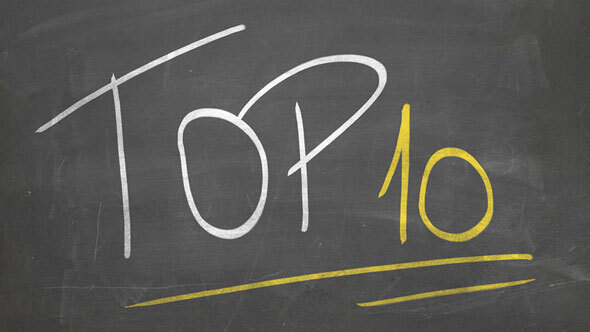 The final piece of advice Pychyl offers is to recognize that progress fuels well-being. Even tiny steps build momentum that keeps you engaged in a task, he says. Before you start, there might just be a dirty sock on the floor. But once you commit to an action, that sock becomes a tangible, crucial part of a journey toward a clean room.